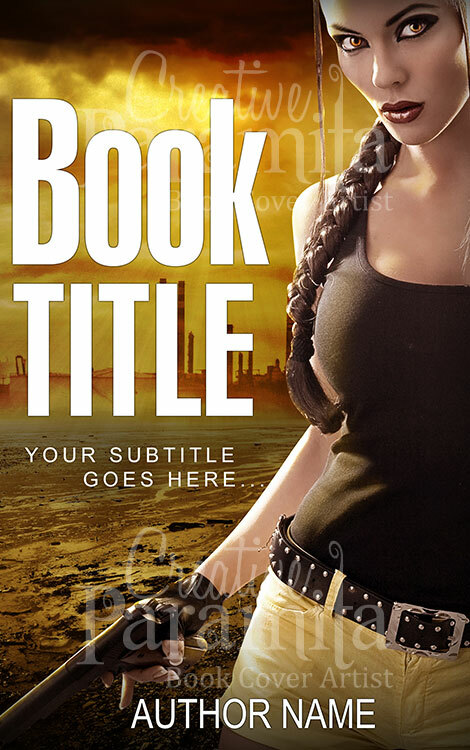 A science fiction book cover design for sale. 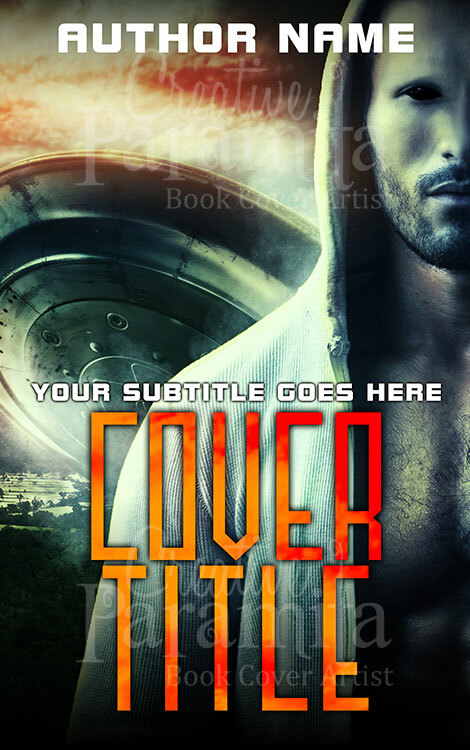 This premade book cover is about sci fi war raging between parallel dimensions. 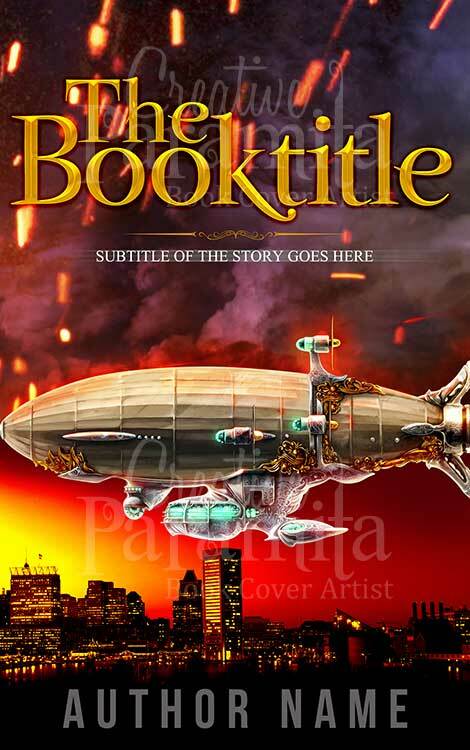 A steampunk airship flying over a city staging to siege. 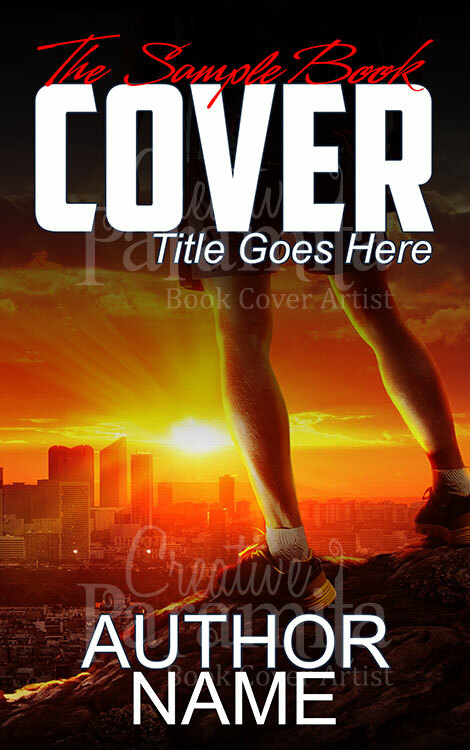 The ebook cover design is for novels of sci fi fantasy action genre. 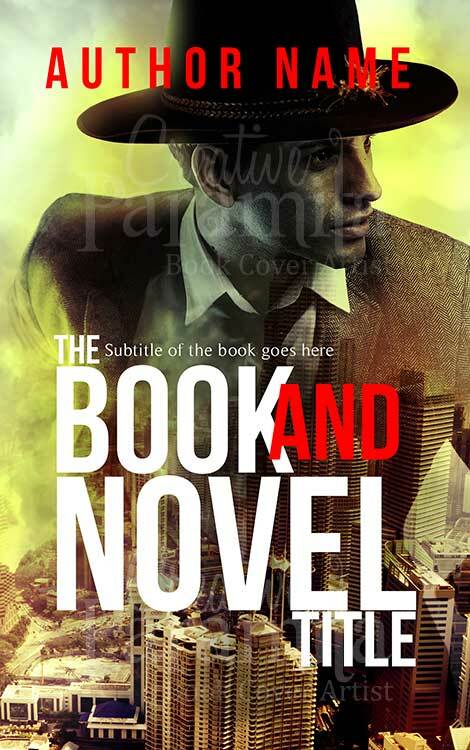 Colors and ambiance of the design is absolutely fabulous and a head turner.